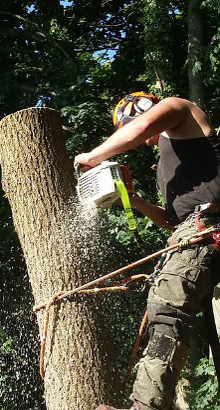 Complete Tree and Garden Care Ltd have fully qualified and trained tree surgeons in available for both commercial and domestic work. 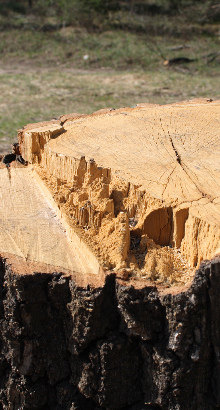 There are a number of tree care services we can complete and you will always be given a personal service, so we understand the exact details you require for all tree and garden features. 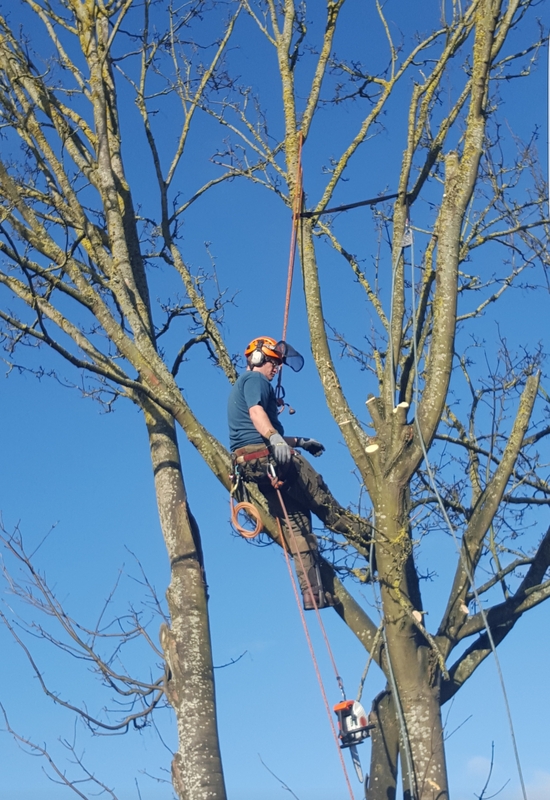 We can provide tree pruning to tailor the design of all trees, ensuring you are always left fully satisfied with the appearance and aesthetic of your garden. 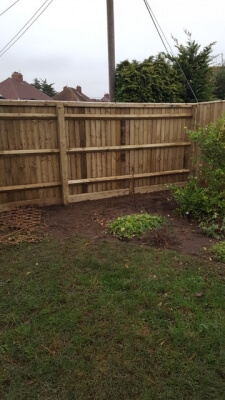 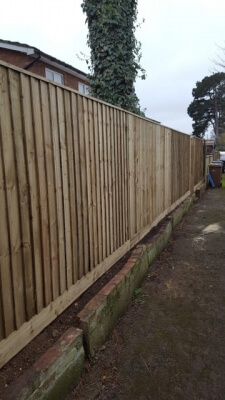 As we also provide fencing, there are a number of features that can be installed within your garden to transform your current property exterior and restore a fantastic look to all trees and shrubbery. 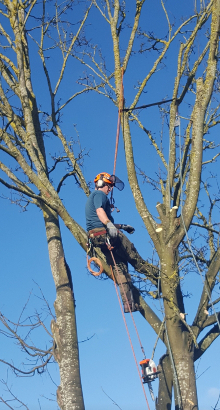 Since being established, our team have always worked as tree surgeons in , giving all clients here a fast response to any enquiries. 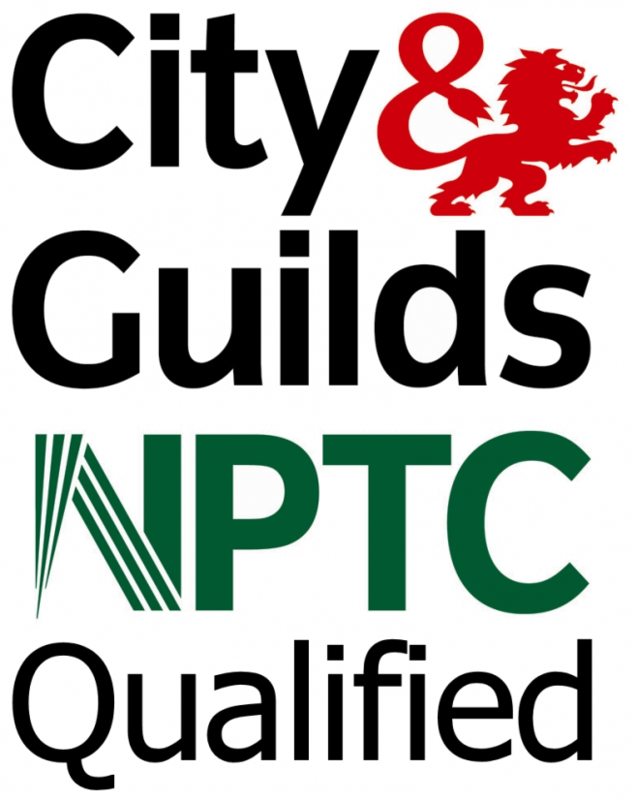 With over 20 years of experience in the industry, we have also gained several accreditations including being LANTRA Trained and City & Guilds qualified. 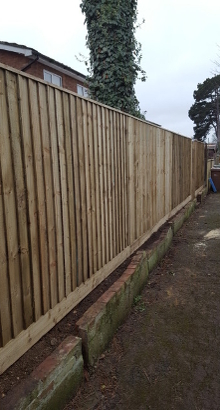 Our customers are also given full Public Liability Insurance, assuring you of complete safety and professionalism regardless of what work is being completed. As fully qualified tree surgeons, we can talk you through all the services that are available and will always meet industry standards whilst adhering to any health and safety regulations for tree care. 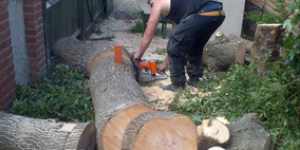 Whether you only require minor work such as hedge trimming or would like full tree removal, we ensure this is a safe and smooth process and causes no disruption at your property. 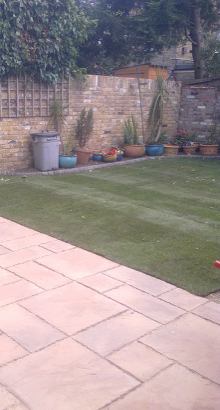 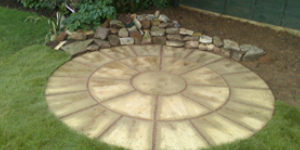 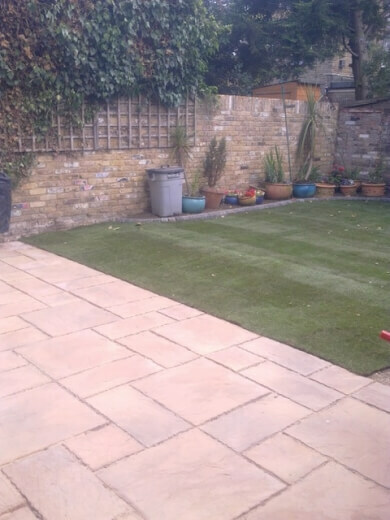 We can provide both one time jobs and general maintenance of your garden’s appearance, preventing it from ever having a poor appearance or features causing a risk to your property. 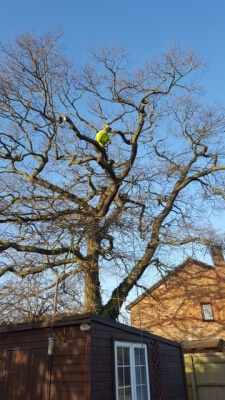 Whilst tree pruning is often done to improve appearance, trees can cause problems if they are not maintained correctly and allowed to grow in the wrong way. 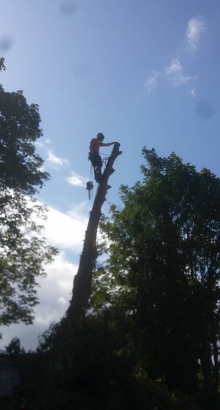 Our team of tree surgeons will always provide tree pruning to restore the natural growth of a tree and stop any dangers occurring. If you would like to book our tree surgeons in , do not hesitate to contact Complete Tree and Garden Care Ltd. We can always advise you on what services you may require and provide a range of tree and garden care services to our clients. 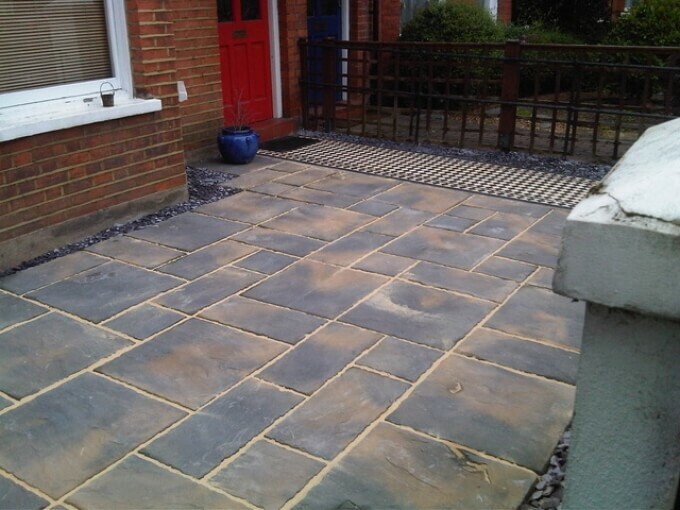 Call us today on 01235 816402 or 0753 491 5376 or fill in our contact form to make an enquiry.